GDC 2019 has been one of more the exciting instances that I can recall in recent memory. 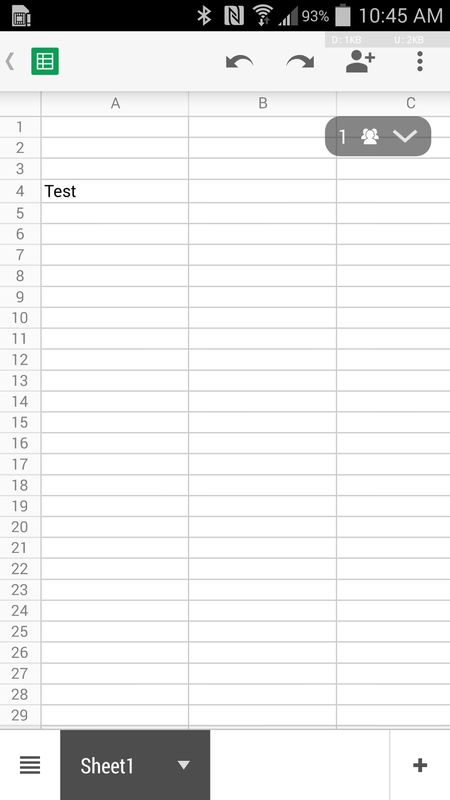 Not only have there been some tantalizing game announcements – seriously, I freaked when I saw the Vampire: The Masquerade - Bloodlines 2 trailer – but some interesting happenings in the game space itself. Google announced Stadia, the follow-up to last year's Project Stream. 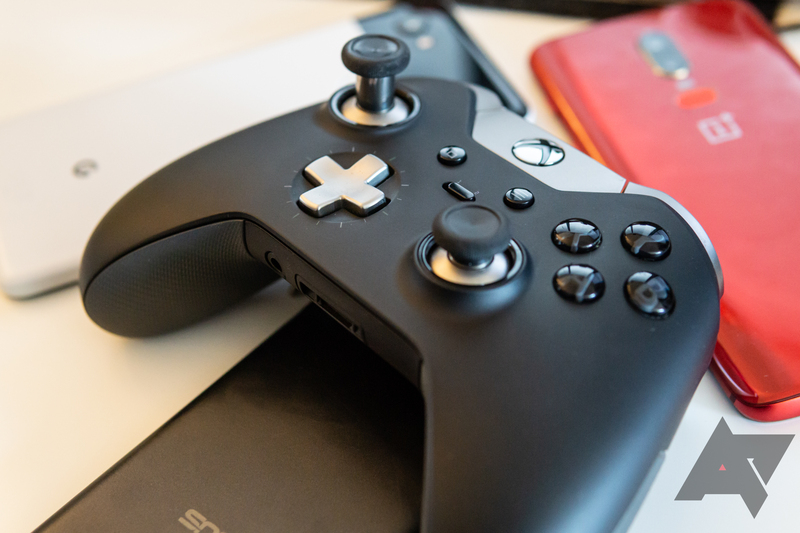 Yet not to be outdone, Microsoft decided to shed some light on its upcoming cloud gaming platform and Stadia competitor, xCloud. 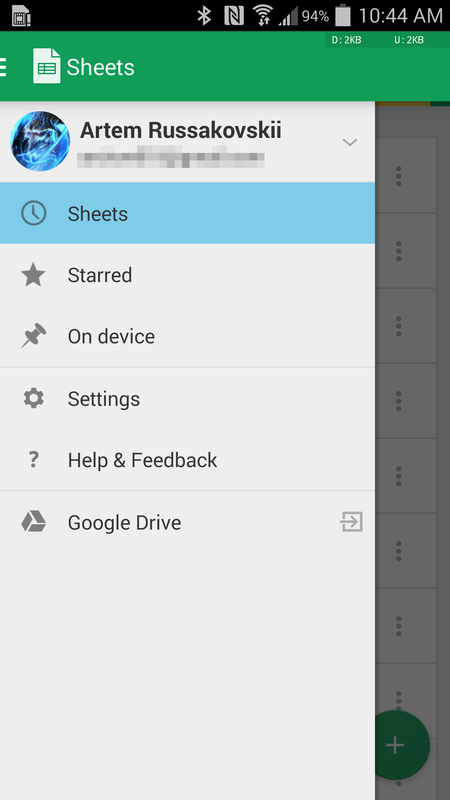 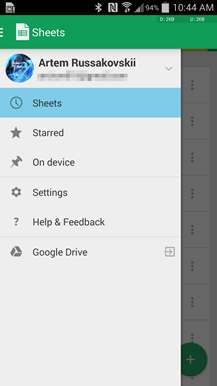 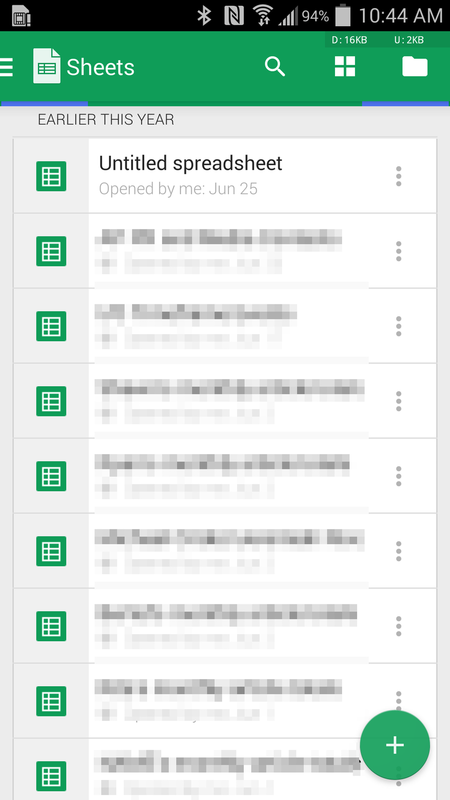 Just like the Docs app, Google's Sheets client has been updated today with an Android L fix and plenty of new features that make QuickOffice obsolete. 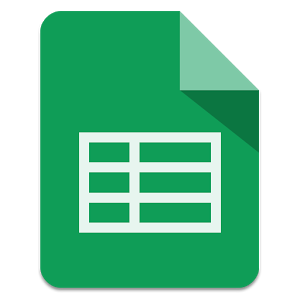 The improvements are very similar to Docs, but it mimics Excel instead of Word.